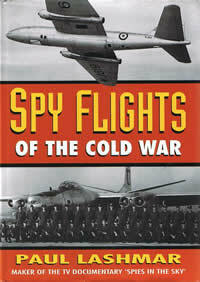 Spy Flights of the Cold War by Paul Lashmar. Naval Institute Press, 118 Maryland Avenue, Annapolis, Maryland 21402, 1996, 256 pages, $29.95. Perceptions of the cold war often focus on nuclear arsenals and Third World surrogate conflicts, overlooking a persistent war of aerial espionage in which hundreds of airmen lose their lives. Spy Flights of the Cold War offers an intriguing yet controversial historical record of US and British aerial reconnaissance against the communist bloc from 1946 to 1963. The author’s research reveals numerous harrowing missions by brave aircrews flying deep into hostile territory on missions previously declared “routine.” Overlaying this operational history is a political account that indicts the US Air Force (USAF) and, specifically, Gen Curtis E. LeMay for exceeding presidential authority, manipulating intelligence estimates, and using the spy flights in an attempt to instigate another world war. Although it is a tribute to individual airmen, the text openly criticizes USAF leadership. The annals of aerial reconnaissance span from Gen John J. Pershing’s pursuit of Pancho Villa to current-day U-2 operations over Iraq. Lashmar’s chronicle, however, begins in earnest with the post–World War II stand-up of Strategic Air Command (SAC) and follows missions by the USAF and US Navy (USN), the Royal Air Force (RAF), and the Central Intelligence Agency (CIA). SAC led the way, originally tasked with conducting maximum-range reconnaissance operations. Project Nanook was its initial effort and entailed a three-year search for undiscovered Arctic land. No land was claimed, but the 46th Squadron did pioneer transpolar routes and navigating methods. In 1947 growing concern over the Soviet bomber force and defenses led to the first collection flights along the Soviet eastern and northern coasts by B-29s. Soviet attempts to prevent “air encroachment” increased in 1950, leading to the first shootdown of a reconnaissance aircraft, a USN PB4Y-2 Privateer. According to Lashmar, one key outcome of the shootdown was a ban by President Truman against future flights over Soviet territory. The Korean War offered a new battleground for the reconnaissance war. The newly formed 91st Strategic Reconnaissance Squadron conducted operations over North Korea and along the Soviet and Chinese borders. The unit obtained critical intelligence, but the enemy learned of US capabilities through recovery of aircraft wreckage and interrogation of aircrews. Also during this period, Lashmar alleges that General LeMay led an effort to circumvent Truman’s ban. At the request of the Joint Chiefs of Staff, the RAF agreed to pilot overflight missions in the new USAF RB-45C Tornados. These missions, as well as a possible British Canberra mission known as Project Robin against the Kapustin Yar missile test site in 1953, were essential to improving SAC targeting accuracy and verifying Soviet missile advancements. Lashmar also presents engaging pilot accounts of USAF overflights, which he claims occurred without presidential authority. During one flight near Murmansk, USAF RB-47 pilots narrowly escaped death at the hands of 10 MiG-17 Frescos. With the shootdown of an RB-47 in 1960, President Eisenhower is reported to have been sufficiently angered by USAF activities to establish the Joint Reconnaissance Center to monitor all future operations. President Eisenhower also asserted civilian authority over strategic reconnaissance by granting the CIA control over the new U-2 program after “the air force laughed with contempt at this proposed single-engine reconnaissance aircraft.” Criticism of the USAF and LeMay is a prominent theme. In addition to questionable evidence that LeMay encouraged unauthorized overflight missions, Lashmar devotes an entire chapter to SAC’s aggressive use of reconnaissance missions as a political tool intent on provoking nuclear war. If successfully implemented, Project Control overflights would “demonstrate the Russians’ military impotency” and possibly create the conditions for a preventive war. In addition to attributing a prolonged cold war to General LeMay and other senior USAF leaders, Lashmar also contends that SAC and the USAF intelligence community inflated Soviet missile, and later bomber, strengths to justify inordinate spending on SAC. 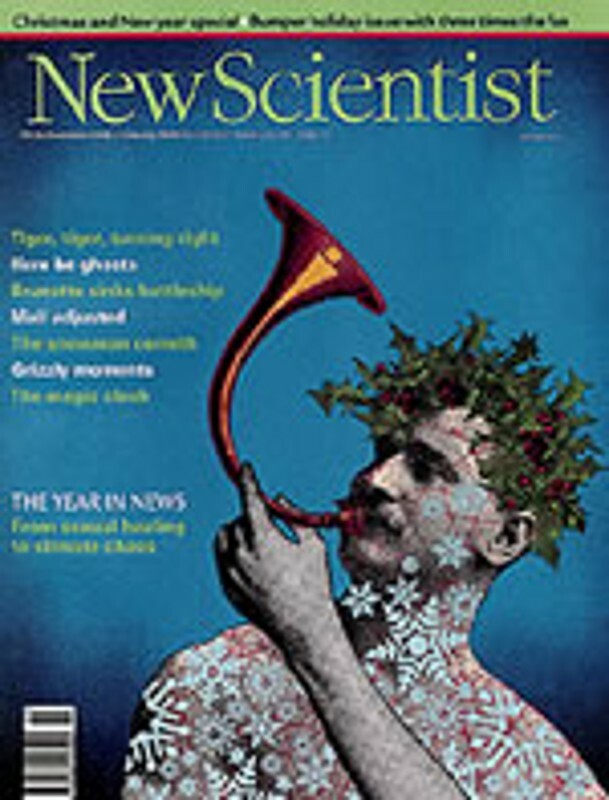 Although estimates by the intelligence community later proved high, evidence for a duplicitous USAF agenda is suspect. Spy Flights of the Cold War represents an ambitious and impressive effort to reveal the truth from a shroud of secrecy. Indeed, the RAF officially denies its role in Soviet overflight missions to this day. Personal accounts by aircrews provide rich detail and offer fascinating insights into the operational and tactical aspects of these courageous missions. Lashmar’s effort, however, is undermined by questionable propositions regarding the USAF’s unofficial, provocative strategy. This evidence is best judged by the individual reader. I recommend the text for people seeking contrasting views, as we all should, and as a noteworthy supplement to our understanding of airpower history. Flying Eye. Now in paperback, Paul Lashmar’s Spy Flights of the Cold War is a captivating account of the post-war development of aerial reconnaissance and shows how effectively technologies can be harnessed as political tools. This well-researched work reveals Krushchev’s apoplexy at the US’s ability to penetrate Soviet airspace at will—at least until the first U2 spyplane was famously shot down. Finding out what happened to the pilots makes this a riveting read. Published by Sutton, £12.99, ISBN 0750919701.